We face all types of circumstances through life and Romans 8:28 does not say that all things are good, but all things work together for good. The things we may go through may not seem good at the moment but if we stay true to our Lord all these things will work together for our good. 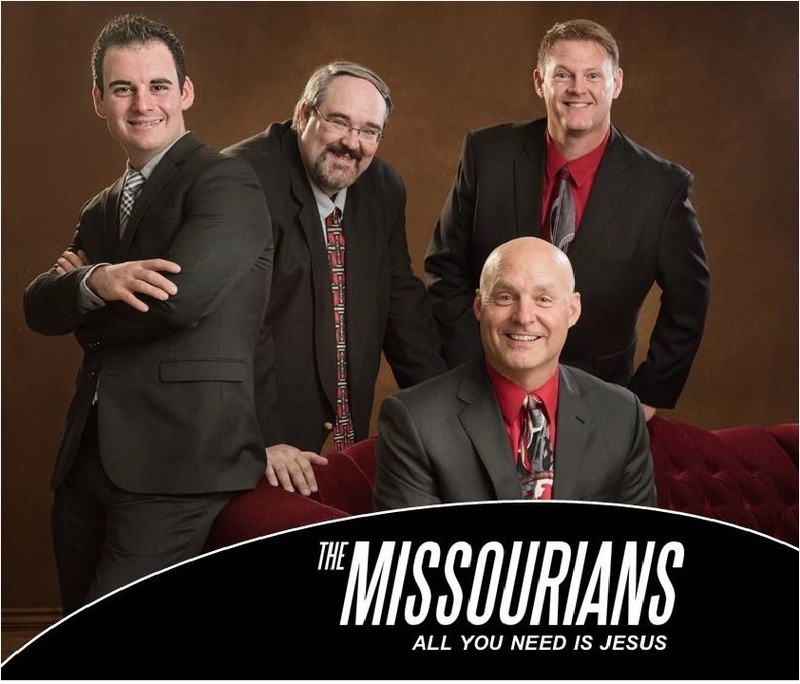 I first saw The Missourians several years ago when they opened for one of my favorite groups Brian Free and Assurance. Time went by and one day out of the blue I saw that they were in need of a lead singer. I immediately called Troy to set up an audition. The Lord sometimes works in mysterious ways and He showed me that it was just not the right time. 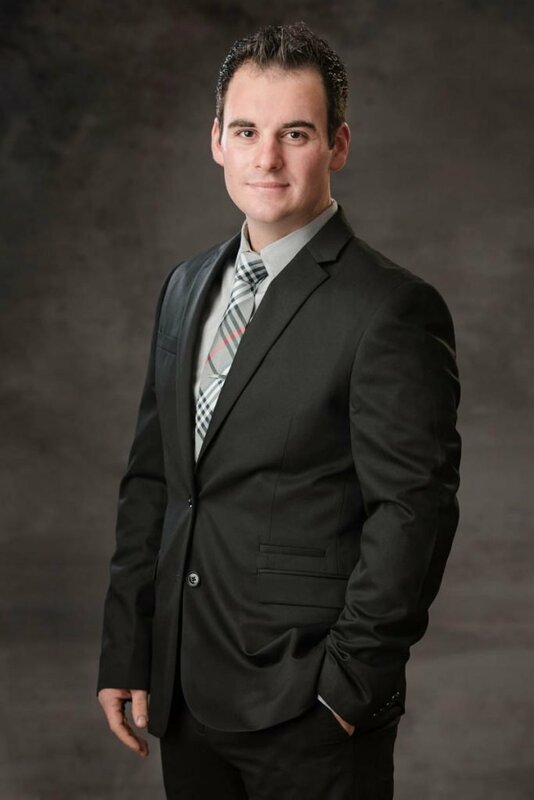 I kept in contact with the Missourians over the next couple years and when they had a position open up again I knew after much prayer the God was telling now is the time to take this step. I grew up around southern gospel my whole life, listening to Gold City, The Kingsmen, Gaither Vocal Band and many more groups. My cousins and I sang quite a bit during our summers when we would go to youth camps and talent shows, but this is the first time I have officially sung with a quartet. I love to deer hunt. Next to my wife it’s my greatest earthly love. I love to deer hunt. I used to do a lot of team roping and have won several buckles and trophies.